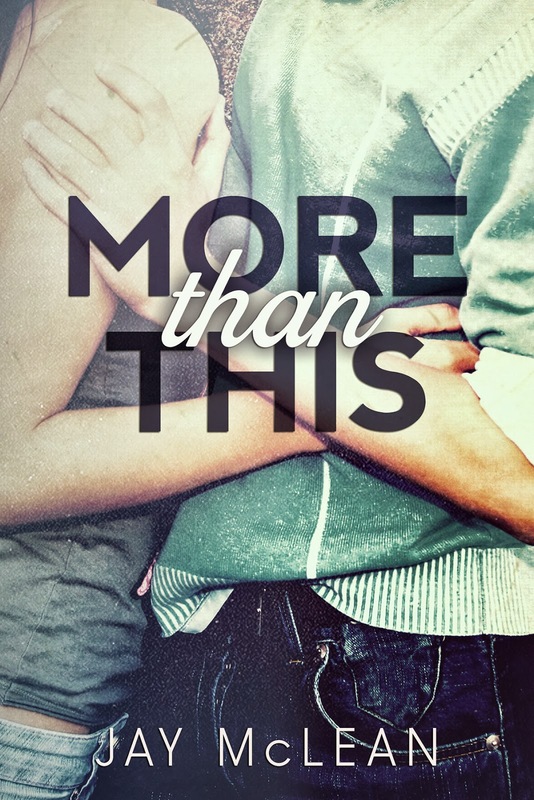 This week saw the release of the third book in Jay McLean's More Series, More Than Him. We love Jay's books and if you haven't read them yet what are you waiting for? To celebrate Jay's new release we are giving away a signed copy of book one in the series More Than This. Plus 10 people will win a More Than This bookmark signed by Jay McLean. The giveaway is open internationally. Enter via the Rafflecopter below. Our review of book three, More Than Him will be coming soon as part of the blog tour. I love Jay McClean book! Love the cover! Thanks for this great giveaway!! Love this series. It has amazing characters, thank you for the giveaway! Keeping my fingers crossed. Thanks for the giveaway! Excited to read this book! Love the cover and heard great things! Thank you for the chance to win! Thanks for the giveaway! I love Jay's More series! Sounds great. I need to catch up. Love this book! Thank you!